Carlyle Suites and Apartments offer the ultimate in comfort for Wagga Wagga accommodation. Understated sophistication and attention to detail is reflected in all their rooms. The property boasts 21 studio suites and self contained apartments reflecting a contemporary and sophisticated style, meeting facilities for up to eight delegates, complimentary WIFI and broadband access in all rooms, and a clean non-smoking atmosphere. For the discerning traveller this Wagga motel is the ideal location from which to work and explore New South Wales' largest inland city. They are centrally located just 100 metres from the Civic Theatre, Wagga Wagga Art Gallery and Council Chambers. Local shopping, restaurants and churches are all within walking distance. 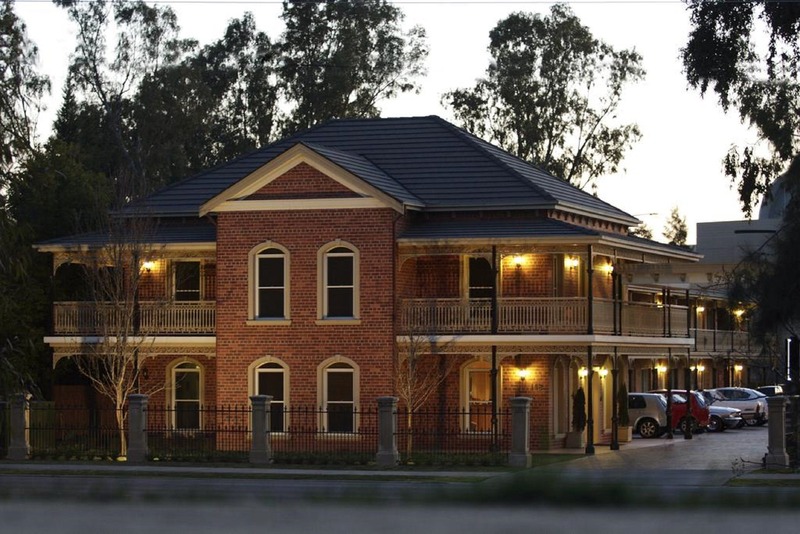 If you need superior Wagga Wagga accommodation, with all the country comforts, they offer spacious, beautifully appointed rooms which are designed to meet the needs of both the leisure and business traveller.